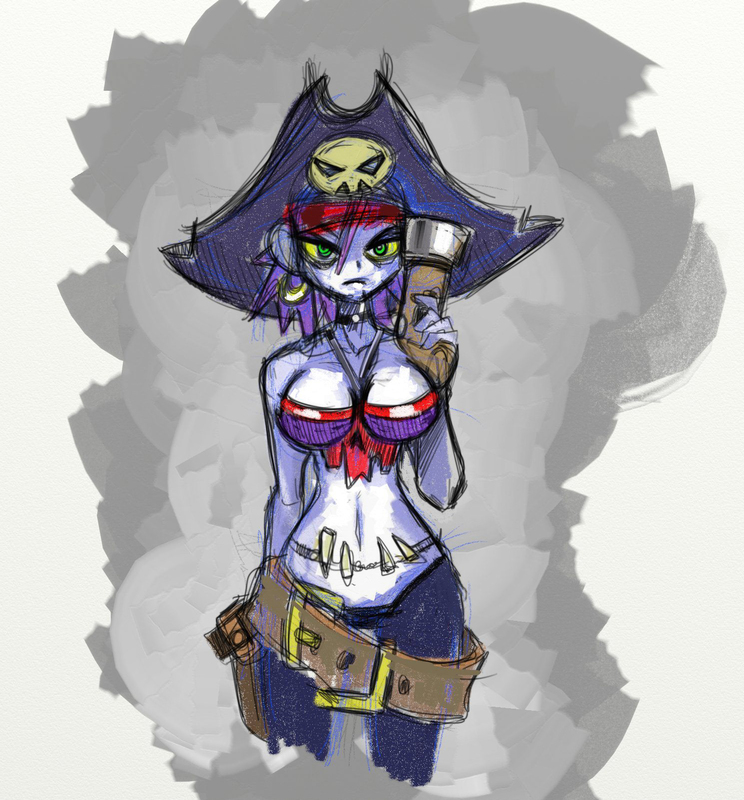 Shantae: Risky's Revenge Official Site! 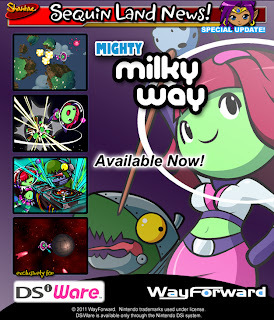 : Mighty Milky Way! Out now! Mighty Milky Way! Out now! 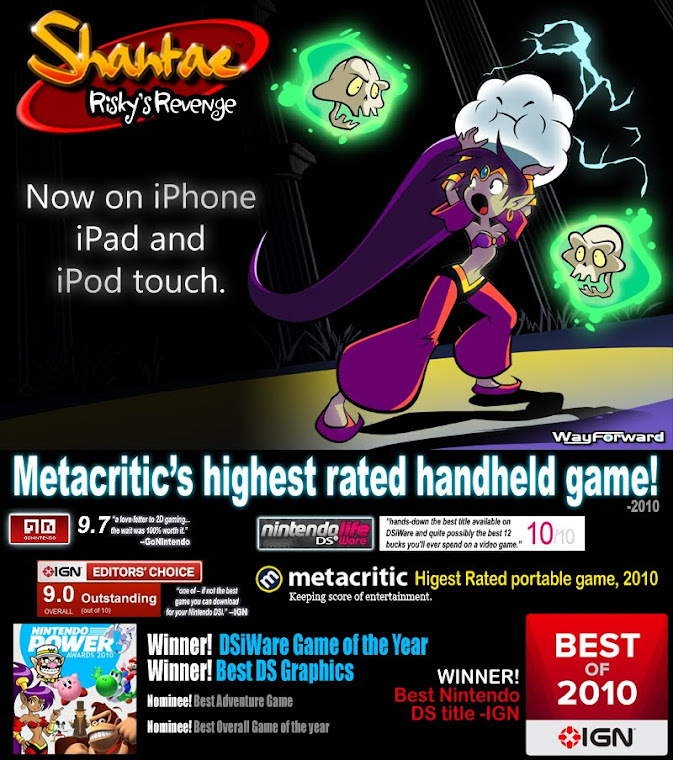 WayForward's latest original game is now available! Be a dear and download it today!